This blog post was written by our Programmes and Systems Manager, Hannah Wichmann. 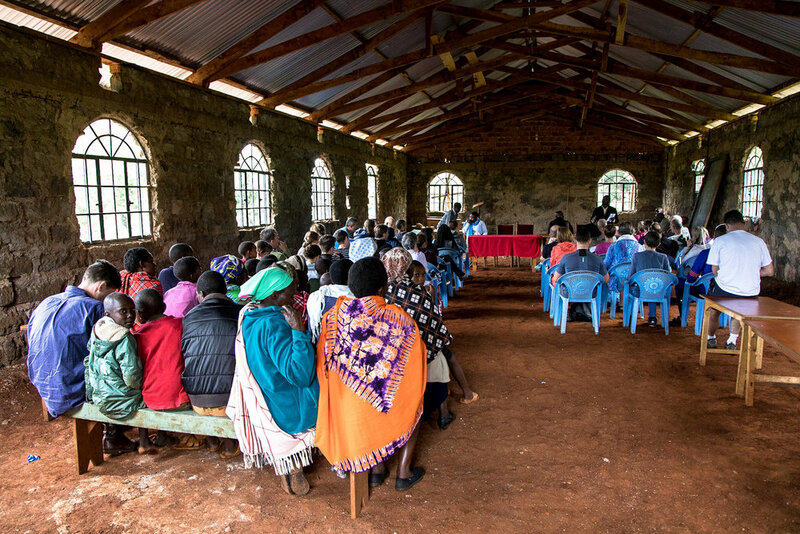 Five Talents recently conducted an independent evaluation of our work in Kenya to learn more about the impact of our work there. As we mentioned in last month’s post, women are at the heart of our programmes, in fact over two-thirds of Five Talents’ beneficiaries are female. So during our evaluation finding out as much about how our programmes impact women was critical. We know that in Kenya, just 34% of women have a bank account compared to 50% of men. During the evaluation, we visited groups where we asked members to raise their hands if they owned a business. There was a clear trend. Significantly more men raised their hands than women. We then asked the women who didn’t have their hands raised, what their businesses were. 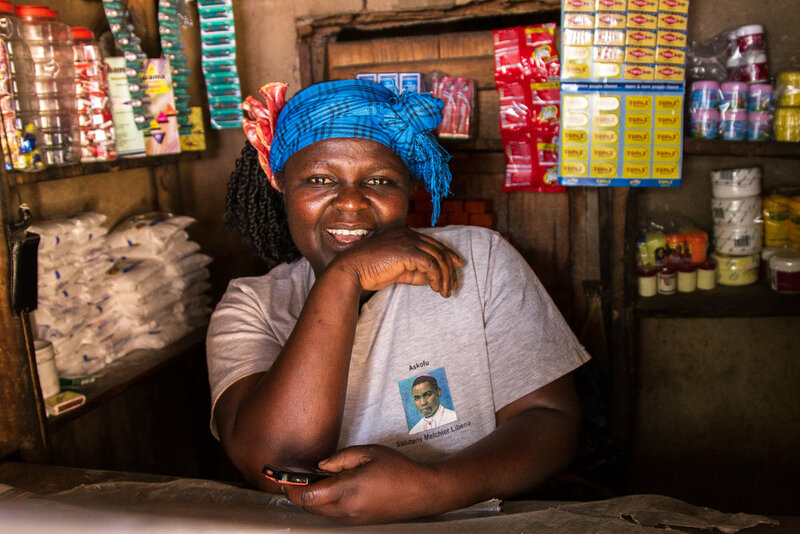 Margaret, one of the members in Nakuru in Kenya told us that whilst she doesn’t have a business, she did borrow a loan to buy chickens and sells their eggs to pay for the school fees of her two grandchildren who she cares for. She then added that she doesn’t think of it as a business because she didn’t think it was big enough. In fact, this was true for many of the women we met - they didn’t recognise themselves as the entrepreneurs and small business owners that they are. 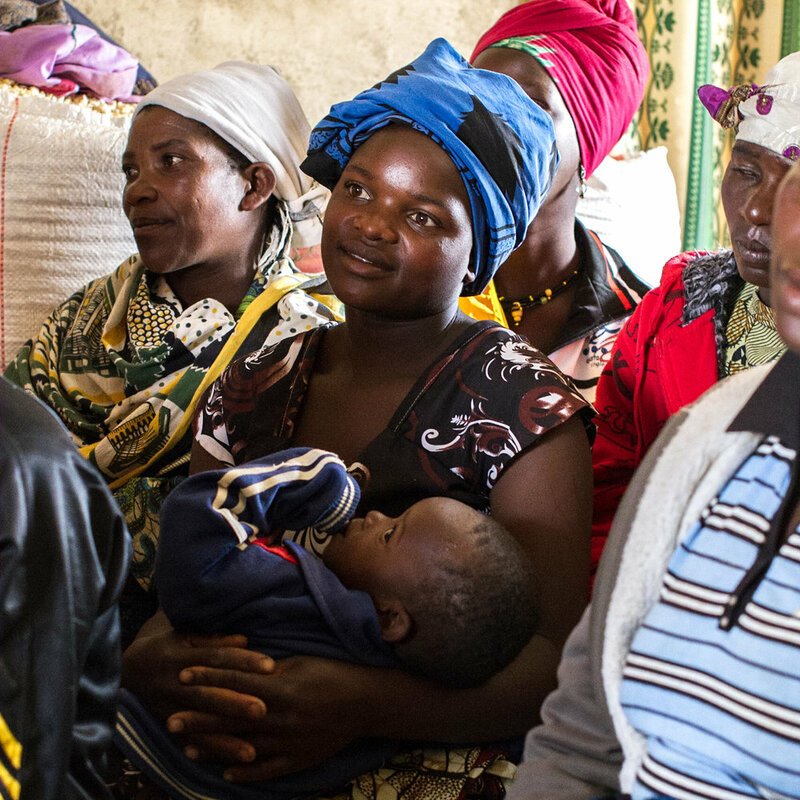 Using the evaluation, we’re going to help women benefit even more from our work. One of our aims is to improve the training our female members receive. We know that small changes such as adapting the language used can make a big difference. By avoiding words such as ‘business’ and instead use terms such as ‘income generating activity’, we will see an even greater impact for the women we support. This will help women, in particular, to continue building on what they already have - small businesses, relationships with each other, a small amount of savings. And we know from over a decade of experience that with this training, these resources can accumulate to a lot. Over £16M in small loans to be exact! As women have invested these loans, they’ve begun to earn more and in turn, this gives them greater decision making power in the home. Over eighty percent of women told us that relationships in their households had improved since they joined the programme. By helping women to save and grow their businesses, we expect this to grow even further. This evaluation was made possible through the generous support of the London Chamber of Commerce and Industry's Commercial Education Trust. We are extremely grateful to the Trust for their support of this project. I expect we’ve all heard it said, or like me said it ourselves, that despite being poor those living in poverty seem incredibly happy. It’s an observation that is made so often that it’s becoming bit of a cliché. But I now wonder what this does to our understanding of poverty and how we respond.